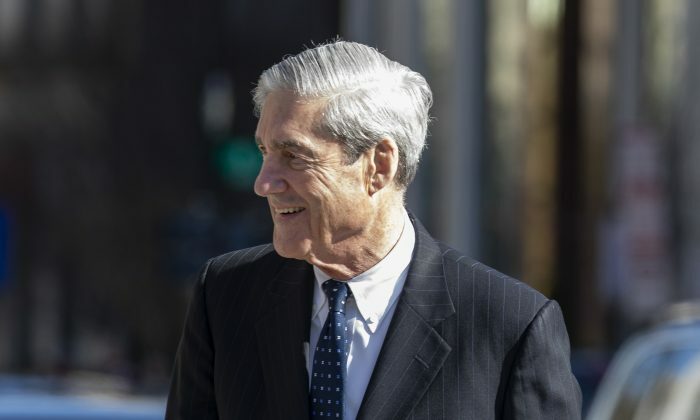 The findings from a Hill-HarrisX survey of registered voters found an overwhelming 72 percent who said that more information from Mueller’s probe “would be unlikely to make them re-think their beliefs.” Meanwhile, only 28 percent said they believed their opinions could shift. Barr released a four-page letter on Mueller’s findings in March that said the special counsel did not find evidence of a conspiracy between Russia and Trump’s campaign, or his organization. He also concluded that the special counsel didn’t provide enough evidence to substantiate that the president obstructed justice. In contrast, 85 percent of Republicans said that their opinions would be unlikely to change. The number was similar for independents where 73 percent said the same. A majority—60 percent of voters—also believed that Mueller himself would have come out in public to address any false information that Barr had detailed in his letter. In contrast, 40 percent believed Mueller would have remained silent. 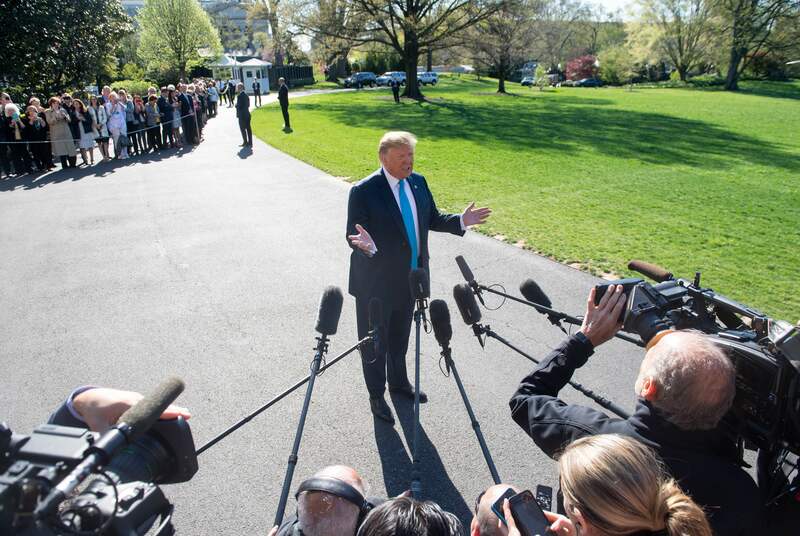 Among Democrats, the number was more split at 53 percent, while for Republicans, 70 percent thought he would have publicly addressed it. Democrat lawmakers have insisted for the release of the full report. Barr said previously that the redactions are related to sensitive material that by law cannot be made public, material the intelligence community identifies as potentially compromising sensitive sources and methods, material that could affect other ongoing matters, including those that the special counsel has referred to other departments, and information that would impact on third parties’ personal privacy and reputational interests. “Within a week I will be in position to release that report to the public and then I will engage with the chairmen of both judiciary committees about that report, about any further requests that they have,” he said at his first appearance before Congress since receiving the report on March 22. 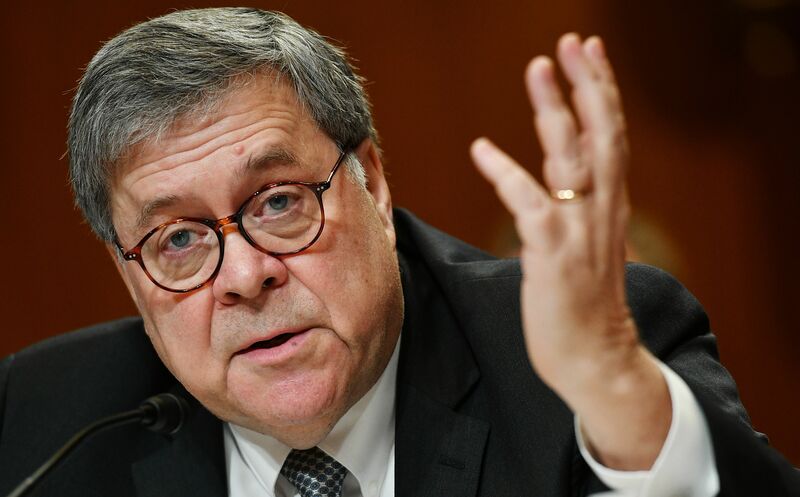 Overall, a majority of 54 percent believed that Barr had “correctly described” Mueller’s work. Another majority, 53 percent of voters, also believe that some information should be redacted before it is released publicly. Meanwhile, 47 percent said it should not be redacted. The 4-point spread is just outside the survey’s margin of error. The Hill-HarrisX survey was conducted online from within the United States between April 8-9 among 1000 registered voters. There is a sampling margin of error of plus or minus 3.1 percentage points. The results reflect a nationally representative sample of registered voters.